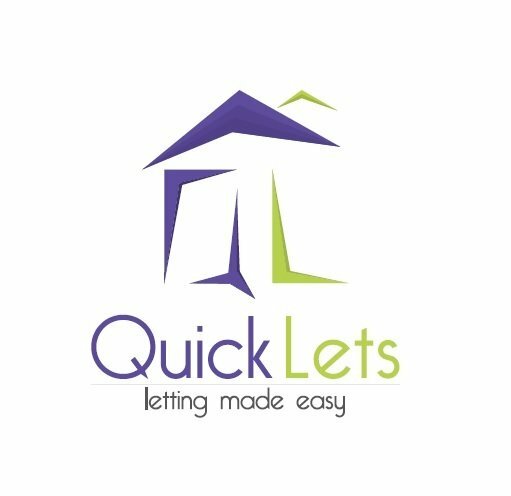 Quicklets - Property to let in Malta! 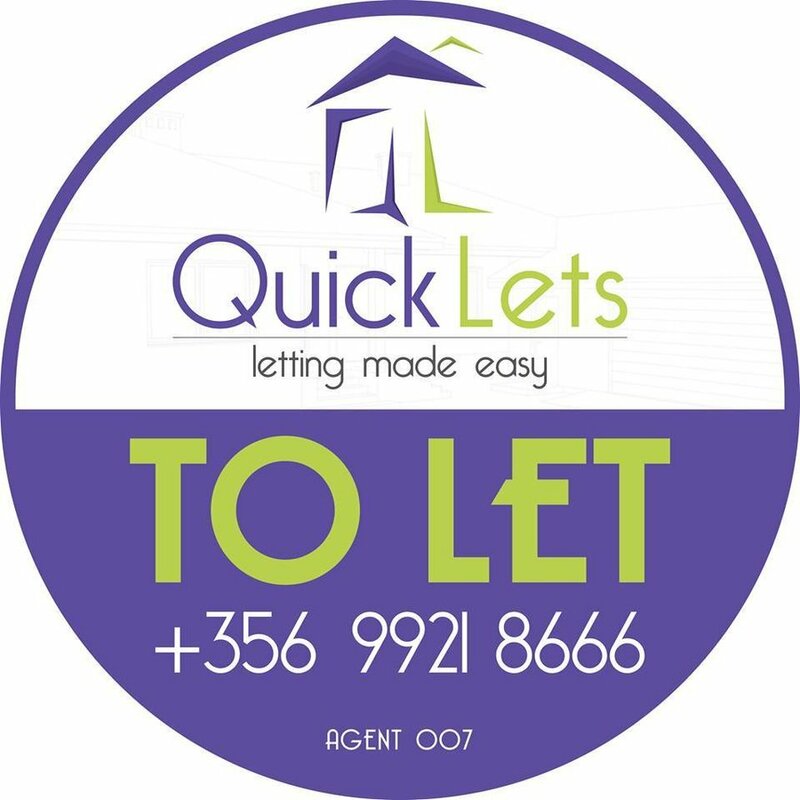 At Quicklets we focus solely on letting. Our real estate agents are up to date with all the vacant property in Malta on the rental market. Malta real estate is forever changing, apartments are being renovated and constructed constantly. 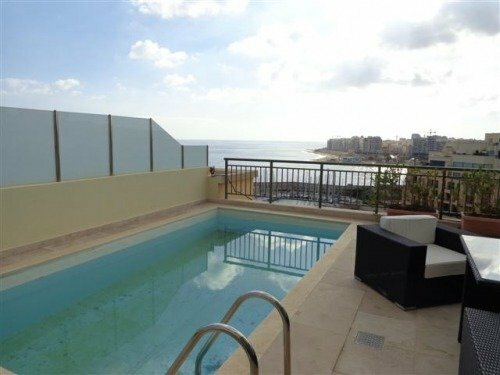 The property in Malta is at its best. 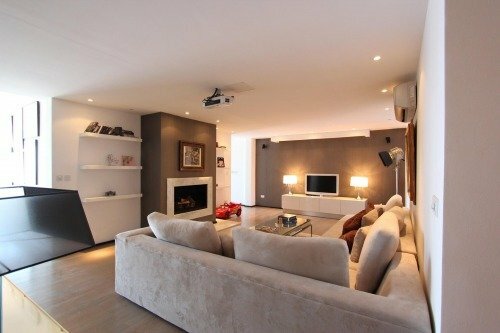 Most of the newly constructed or renovated properties are finished in a modern style. Different agents specialize on different areas, so whatever type of property in Malta you want our agents are trained to find it for you. Whether it is an apartment in Sliema, a house in Naxxar, an office in St. Julian's or a villa in Madliena - if you want it, we will find it! 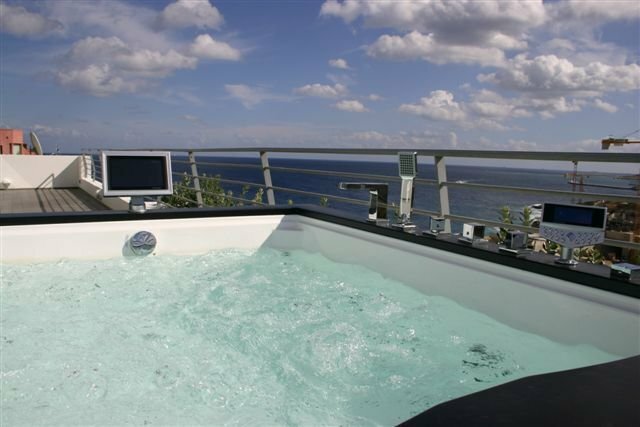 - We have the best property to let in Malta! 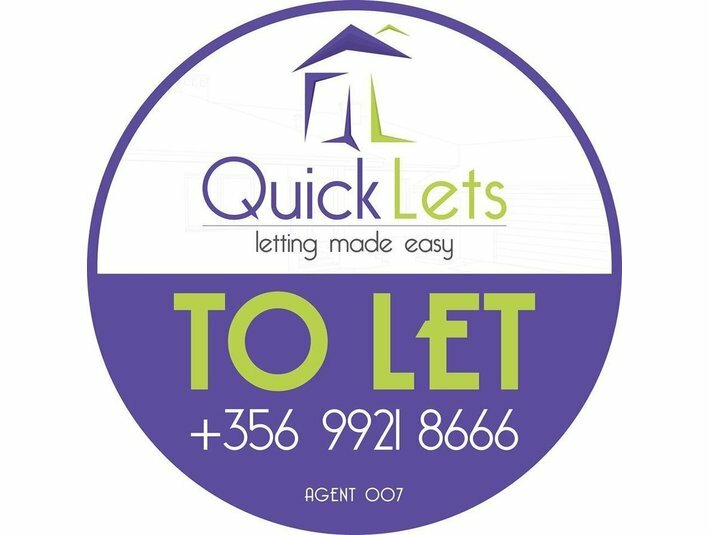 Send a message to Quicklets - Property to let in Malta!